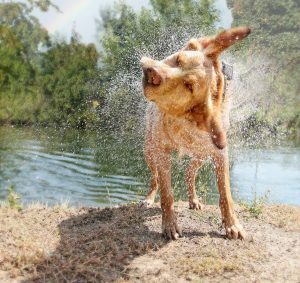 These four tips will help you keep your dog safe as you are by the water this summer, but you may need to take other precautions depending on your dog. After all, your goal is to have fun with your furry friend and make sure that they are safe the entire time. For more tips for taking care of your pets contact Ellerslie Pet Hospital & Accessories today!